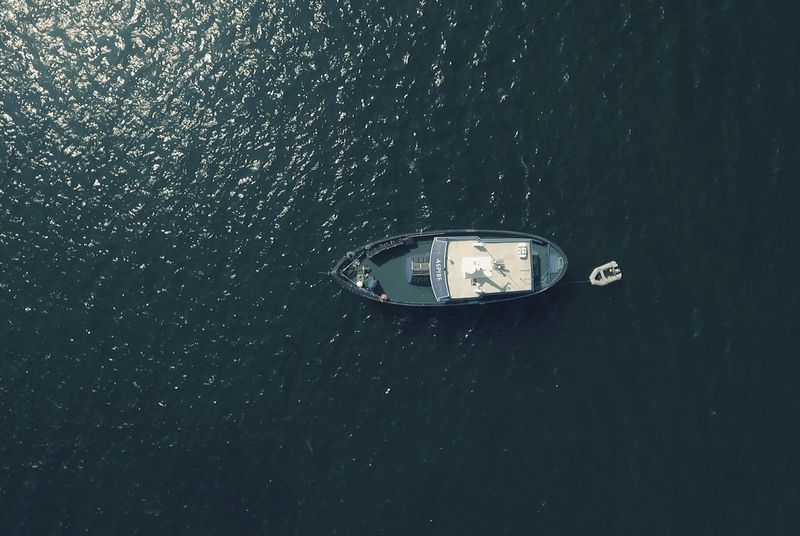 From May 17 to May 18, a workshop on’High seas governance and fisheries management’ co-hosted by the Nereus Program and IDDRI will take place in Paris, France. The objective of this event is to bring together experts from diverse backgrounds (e.g. ecology, fisheries sciences and management, law) to explore the opportunities to support and complement existing management of fisheries in areas beyond national jurisdiction (ABNJ) under the future new international instruments that are scheduled to begin in 2018.